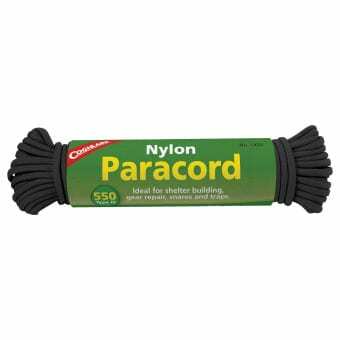 50′ Paracord. The Type III Commercial Grade 550 Cord features seven individual inner core strands. Every emergency preparedness kits should have a quality cord and there is none better than paracord. This cord is great for outdoor camping, hunting, tactical, survival bracelets and more. The Type III Commercial Grade 550 Cord features seven individual inner core strands. The inner core strands not only serve to add strength, but sections of the core can be used as sewing thread, fishing lines, and many other survival uses. 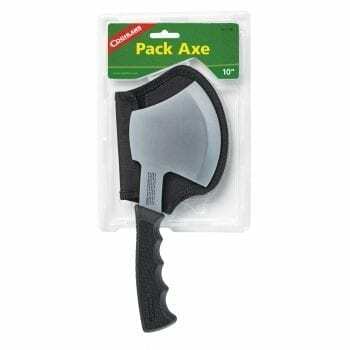 This is a must have product for campers, hunters and backpackers. 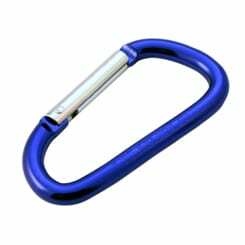 Useful for shelter building, gear repair, snares and traps. Will not rot or mildew.